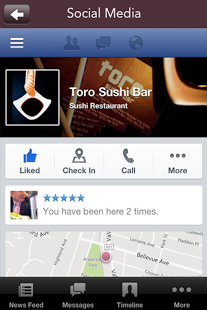 Eat, sleep, & dream of sushi at Toro Sushi Bar in Montclair, New Jersey. 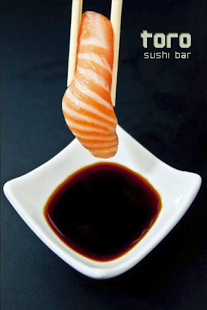 A new sushi experience in New Jersey for catering, corporate events, takeouts, dine-in and more. 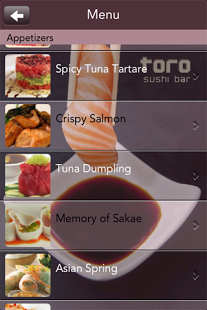 Download our app to get special discounts & offers and stay up to date with Toro Sushi Bar events for all your sushi needs.